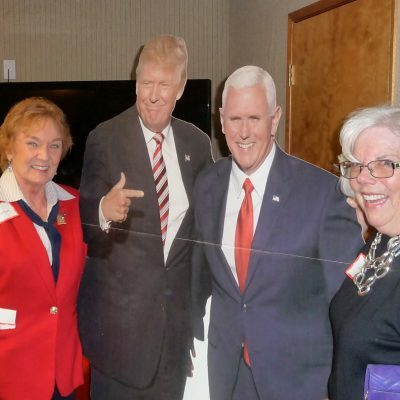 Republicans Cheered up by Successful Lincoln Day Events! 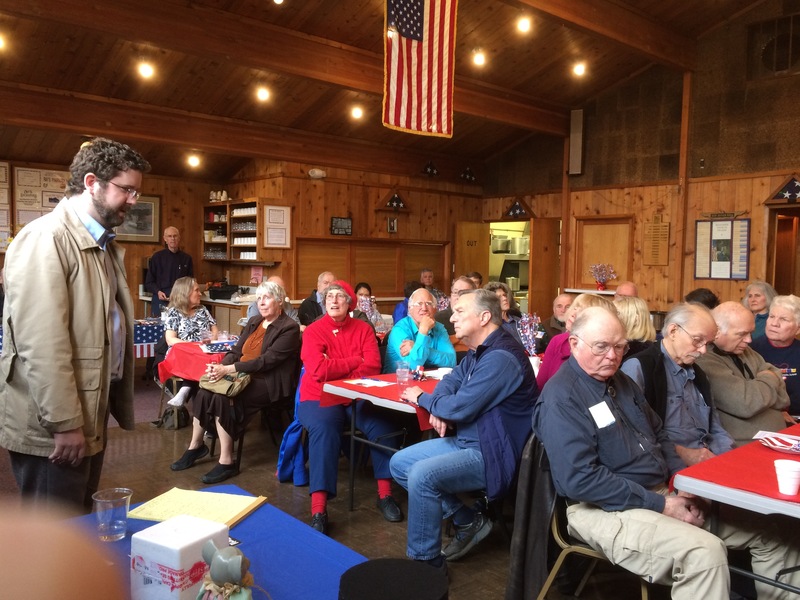 Over 70 attendees on Lopez, over 70 on SJI, and many on Orcas as well — this year’s event was a huge success! Lincoln was a republican who influenced our country in monumental ways. What would he think of today’s political climate? 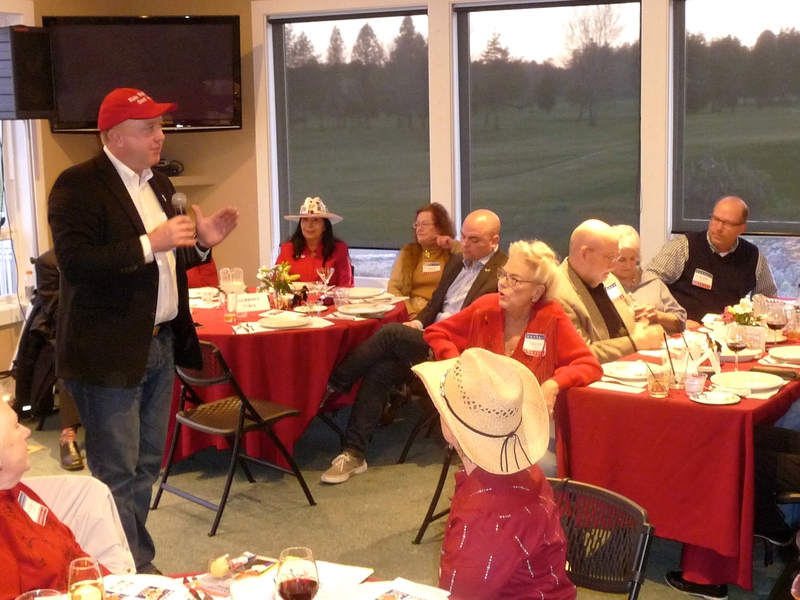 March 9&10 republicans gathered across the county to celebrate conservative republican values in great numbers. 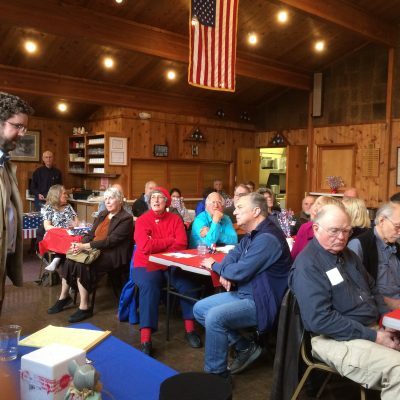 Events held on Lopez Island, Orcas Island and San Juan Island celebrated the conservative movement that is healing mistakes by a long reign of destructive liberal actions. 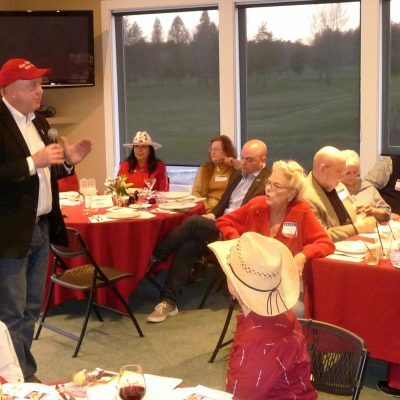 Funds raised will support San Juan County Republican outreach activities and candidate support. 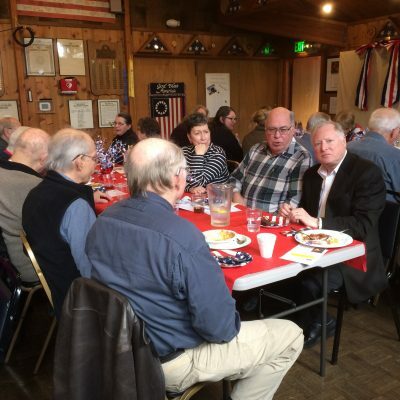 Speakers included Freedom Foundation representative David Dewhirst, Washington State Senator Doug Erickson and National Committee Woman Fredi Simpson. 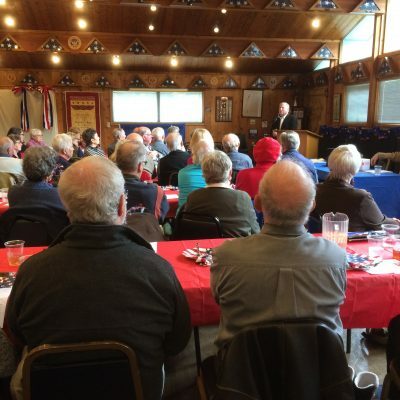 They encouraged all with stories of progress and diligent work. The movement that elected President Trump recognizes the need for efficient small government systems. 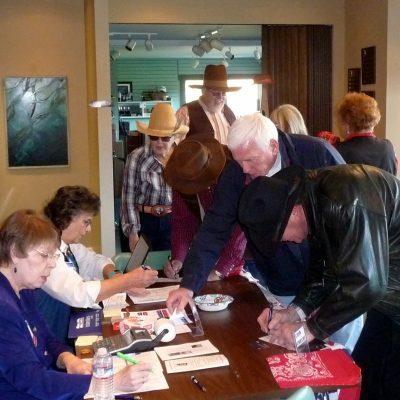 Many people are enjoying the results of correcting the overreaching regulations on business. 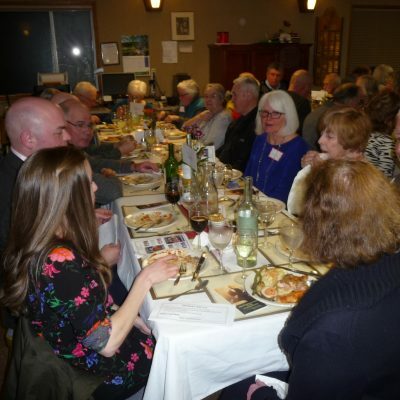 Mr. Dewhirst spoke intensely of destructive unions that inhibit the ability of workers to financially support candidates of their choice through union dues. While unions can provide good services and purpose there are many unions that have become bullies that negatively effect the worker and business environment. 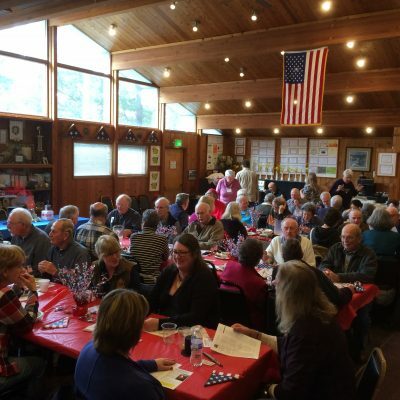 San Juan County Republicans enjoyed a Reagan Ranch theme. Western dress was festive. 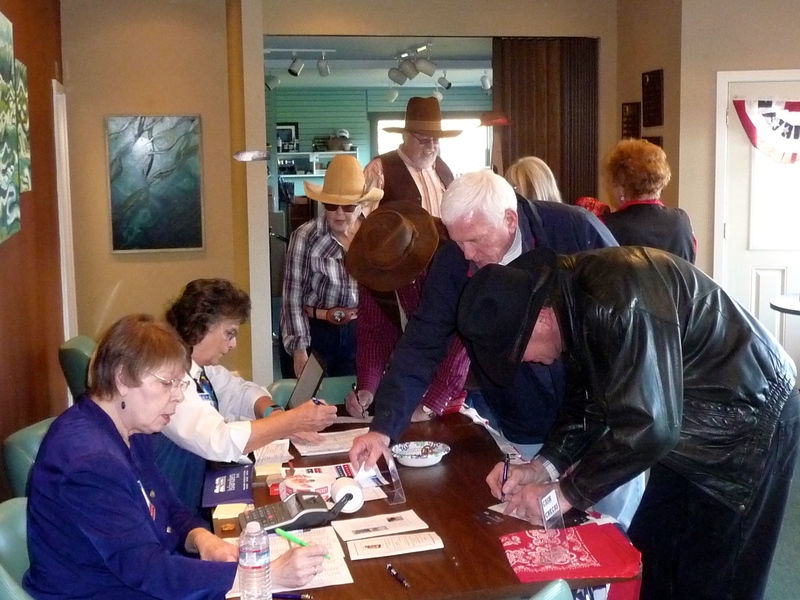 A belt buckle contest was won by Sandra Frinell. The BBQ chicken and tri tip meal provided by the Golf Club crew led by Micah was a hole in one. The San Juan Golf Club was a great venue. Minnie Knych led the committee for this event. Great job Minnie! 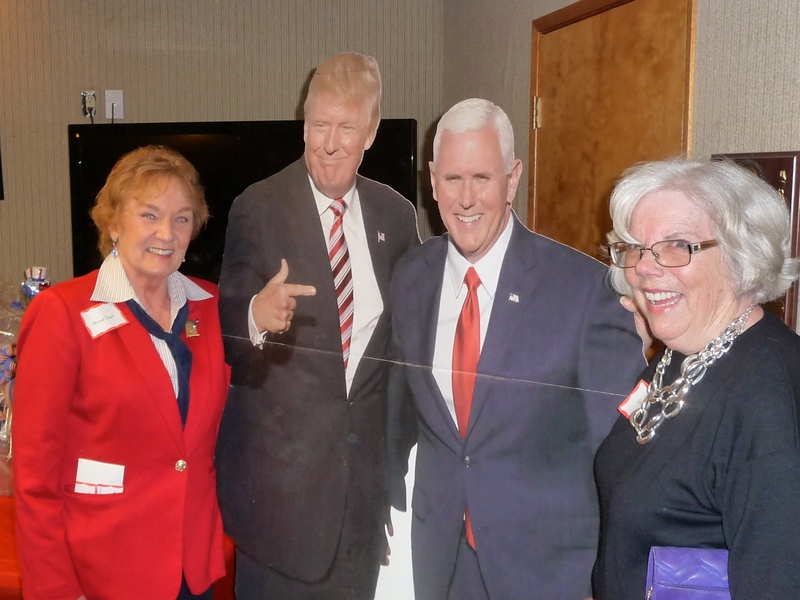 Orcas Republicans led by Cindy Carter and Lopez Republicans led by Lynda Gerpheidi enjoyed their great organizational skills in their LDD events as well. Thank you Cindy and Lynda! 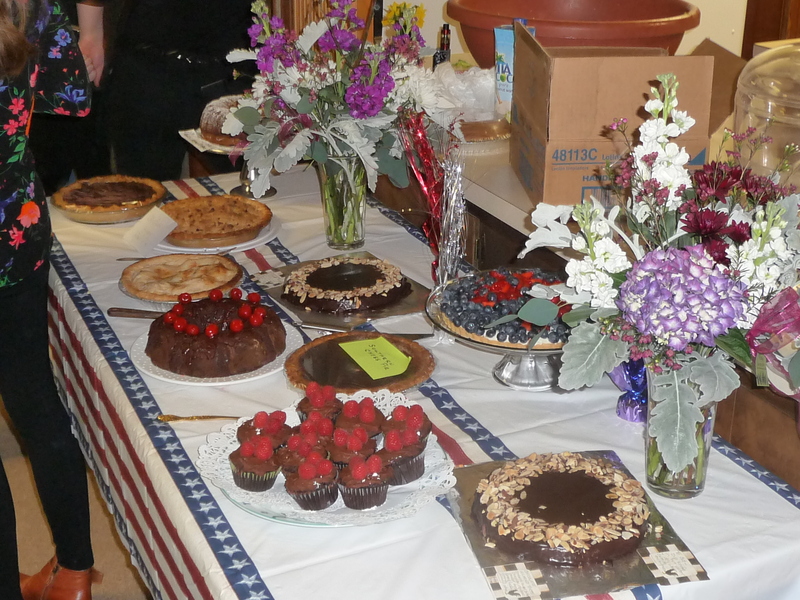 Also many thanks go to dozens of volunteers who set up, decorated, baked desserts and provided support. 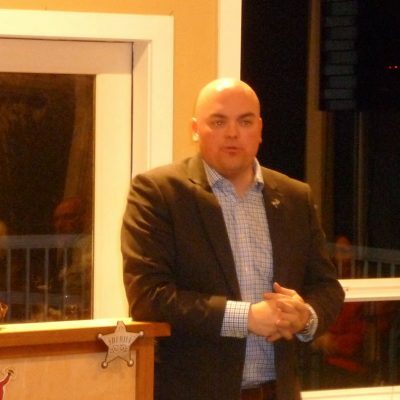 The San Juan County Republican Chair Nathan Butler who kept everything on track with three events on three islands in one weekend deserves our praise greatly. Thank you San Juan County Republicans! More events to come soon! 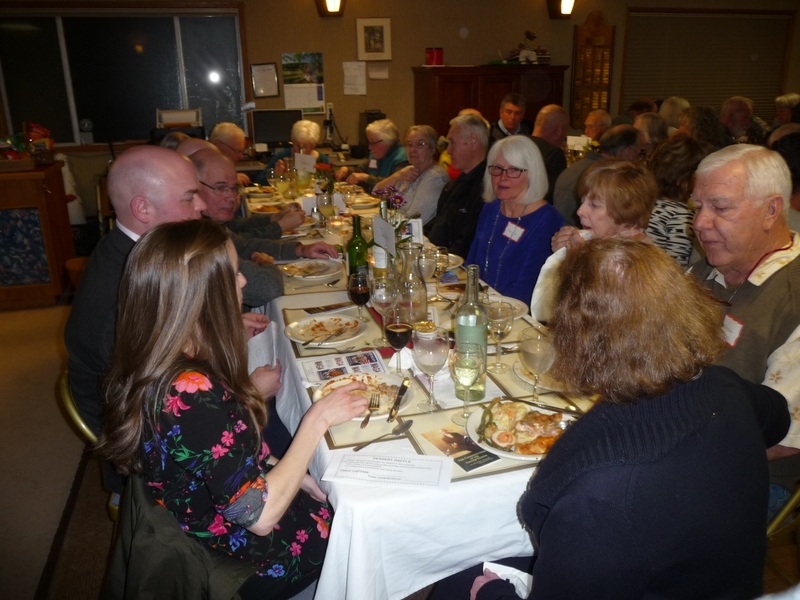 Orcas 2017 Lincoln Day Dinner Great Success!! 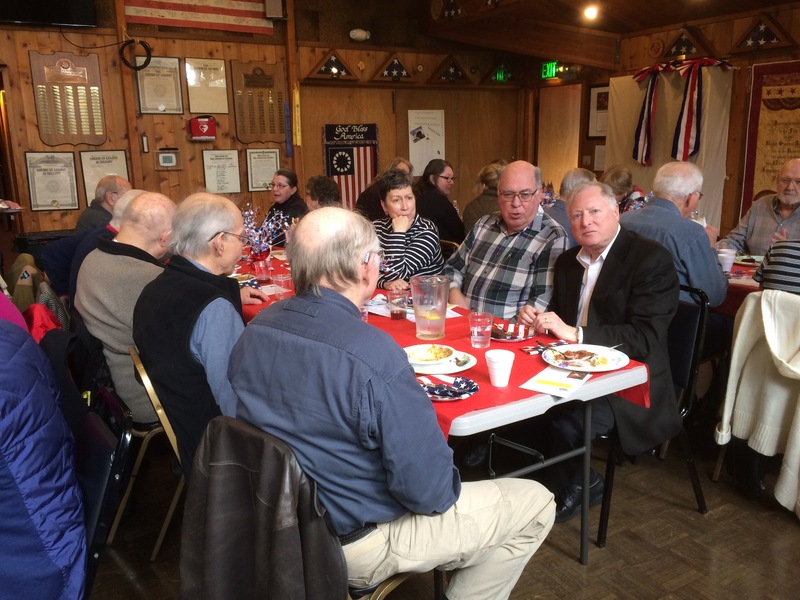 Orcas Republicans and Conservatives enjoyed a great turnout and speeches given by County Chairman Nathan Butler and Guest Speaker Herb Meyer at the 2017 Lincoln Day Dinner. 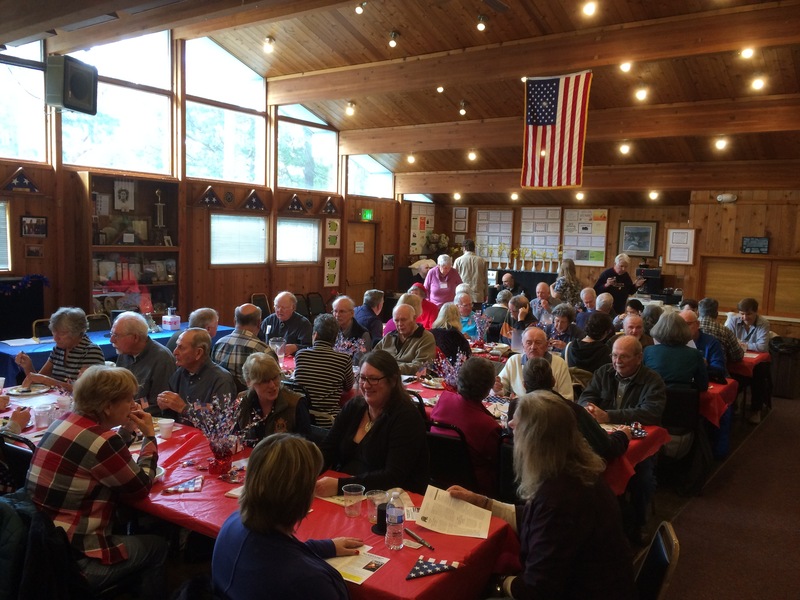 Cindy Carter put together a tasty chili dog lunch with the help of many hands. 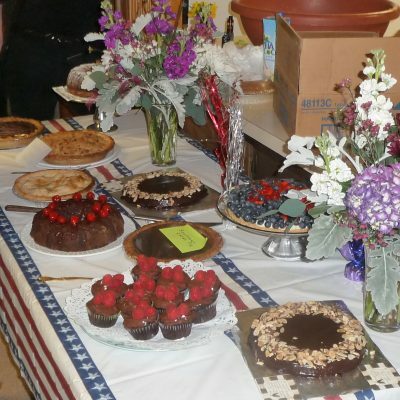 Her double chocolate desserts were very popular. The highlight if the luncheon was Herb Meyer. 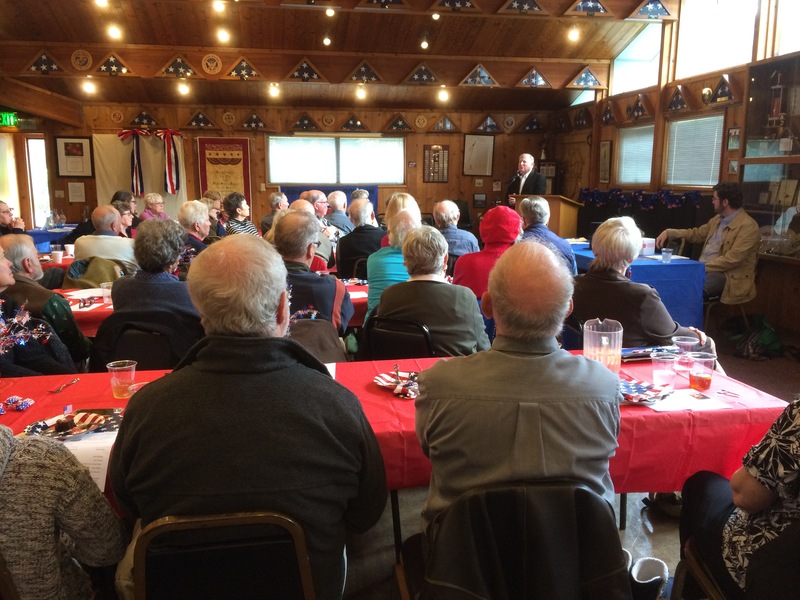 Herb’s talk on “The Second Civil War” oriented on the “change” progressives want to work on our society. He spoke to the fact that this nation was uniquely created by God though the Founders to be a Republic in which the common man is in charge of his destiny and tells the government what to do. We had a good time of Q and A after the talk. Fabulous fun for everyone! There should be an article about the event in the media when the reporter gets things written up. I will link to that article at that time. 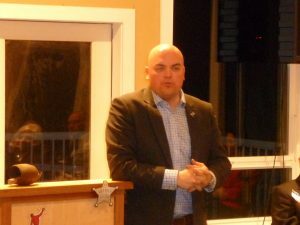 I have the benefit of listening once again this next weekend at Lopez on Friday and then in Friday Harbor on Saturday. See you there!